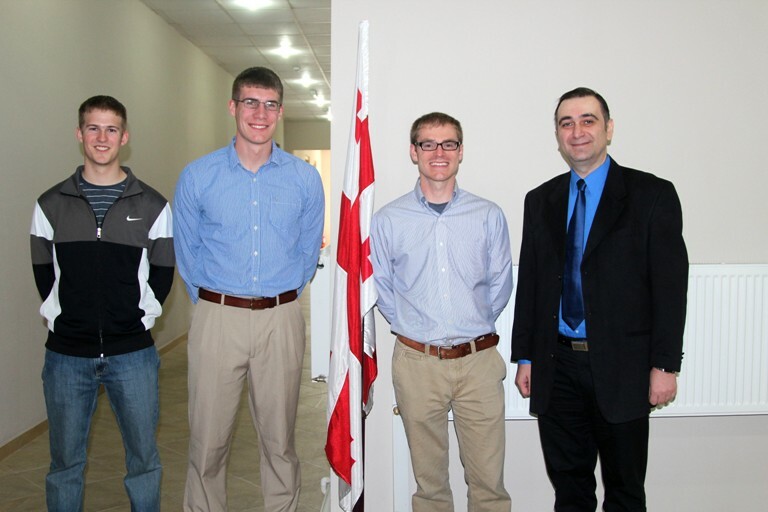 On March 25, the United States Air Force Academy professor, Captain Jeff Newcamp and students from the said academy visited GAU. 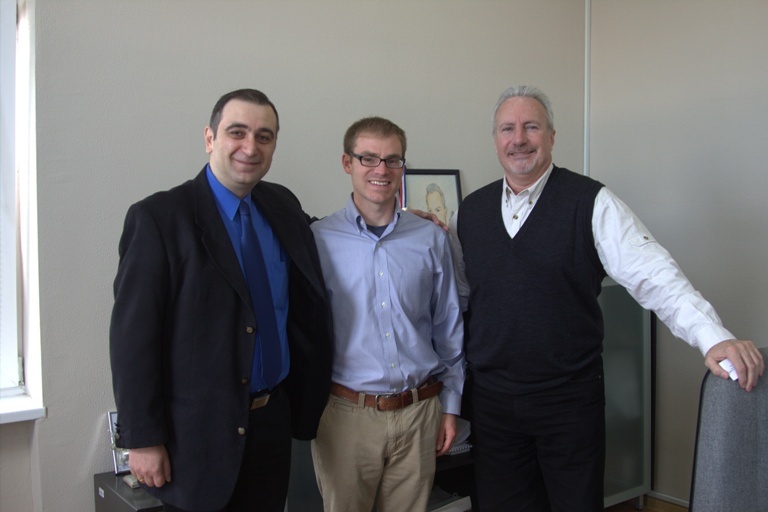 They were welcomed by R. Michael Cowgill and the vice-president and the dean of the Engineering School prof. Mikheil Chkhenkeli. The meeting aimed to discuss the details of the partnership between GAU and the USAF Academy, according to which students of the USAF Academy are going to study at GAU starting September 2014. The visit came to an end after the guests looked around the building of GAU and met with students and lecturers.